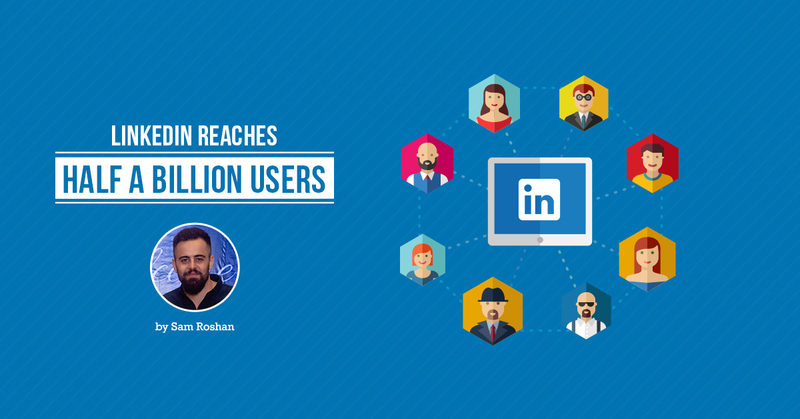 In the latest update from LinkedIn, the professional networking platform, they have reached an astounding number of users – 500 million! “Every single connection you make opens up an average of 400 new people that you could get introduced to and build relationships with, taking you one step closer to reaching your career goals”. 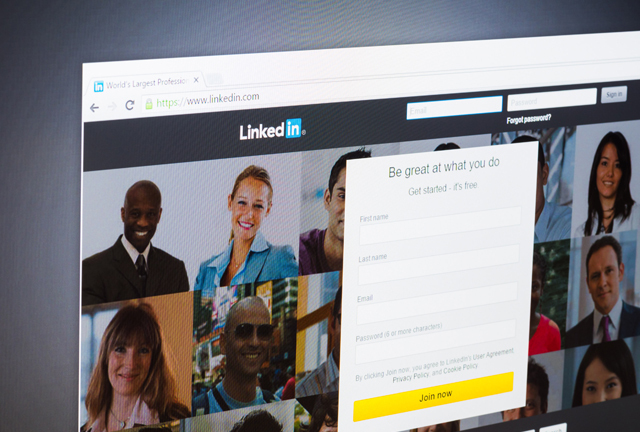 LinkedIn gave an insight into their audience profile. The most connected places are London, San Francisco, Amsterdam, Jakarta, and Milan. The most connected countries are United Arab Emirates, Netherlands, Singapore, United Kingdom, and Denmark. The most connected and searched jobs are human resources, product management, business development, marketing, and consulting. Lastly, the most connected industries are staffing and recruitment, human resources, venture capital and private equity, management consulting, and online media.